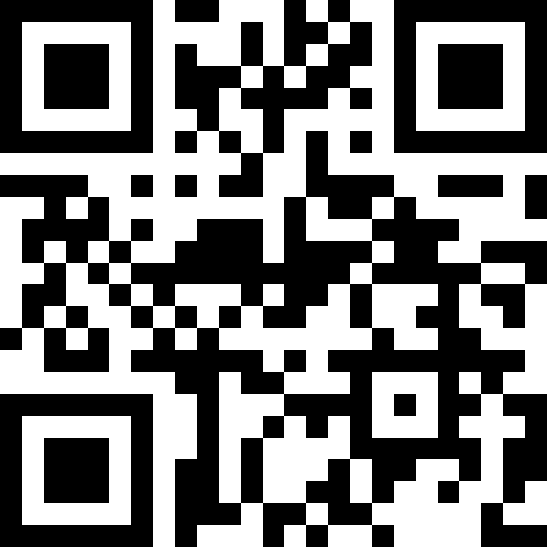 • Use this QR reader to scan the SmartResponse QR code and a web form for fault reporting opens. • By registering an email address in the web form, the person reporting the fault will receive a notification once the fault has been rectified. • The fault report is then sent directly to a Coor Operations Center for planning and execution. Enquiry about "Coor Service Management"
Download Trial for "Coor Service Management"